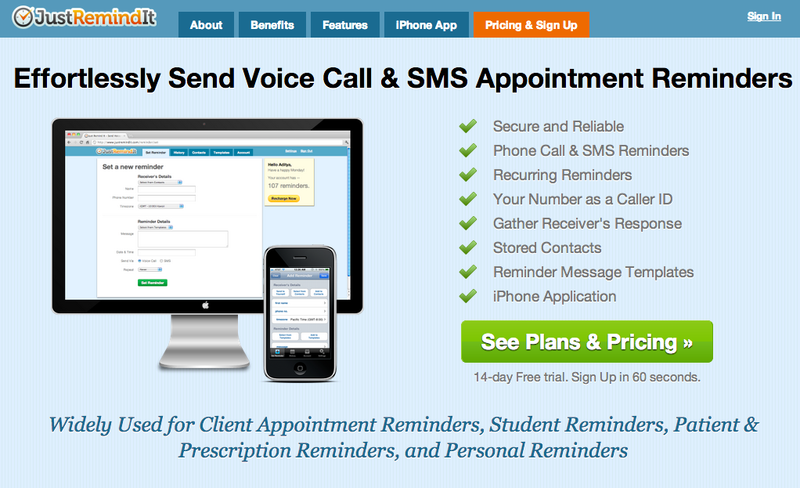 Send Clients Voice And SMS Appointment Reminders | Brand On! If you want a better way to remind clients about upcoming appointments, JustRemindIt is an excellent system. It let’s you schedule and send automated reminders by voice or text message.